Public swimming pools in Australia must meet standards of access for people with disabilities. 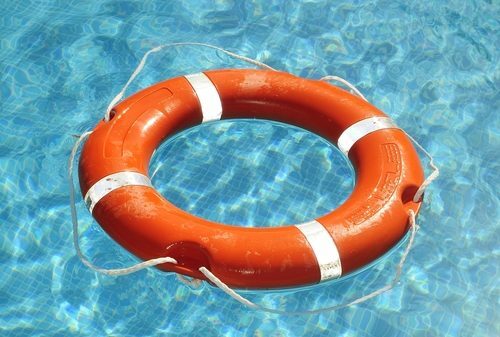 Is your aquatic centre in compliance? Fun and safety: Do they go together?